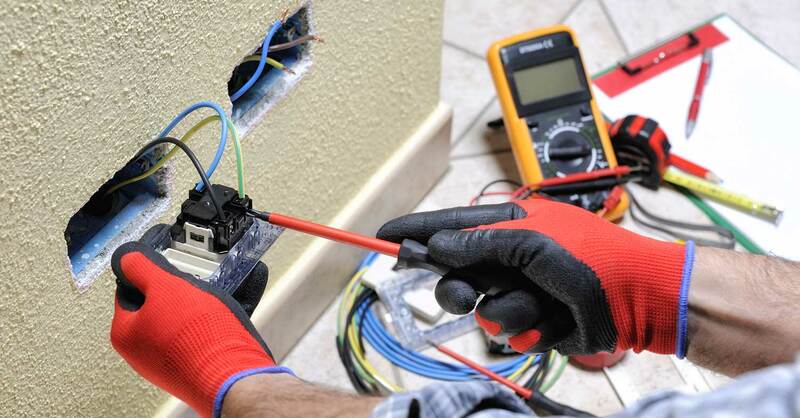 Serving homeowners, businesses and commercial facilities throughout Indianapolis and the surrounding areas, CH Mechanical’s electrician experts are skilled, trained and certified to service your electrical needs. We utilize the industry’s latest technology and techniques to ensure your safety and satisfaction. Discounted and FREE electrical inspections are included with enrollment in our new Preferred Customer Maintenance Plans. Learn more about our three tiers of plans to select the best option for your needs. Looking to inquire about electrical services? Contact us today to speak with a technician and schedule an appointment!